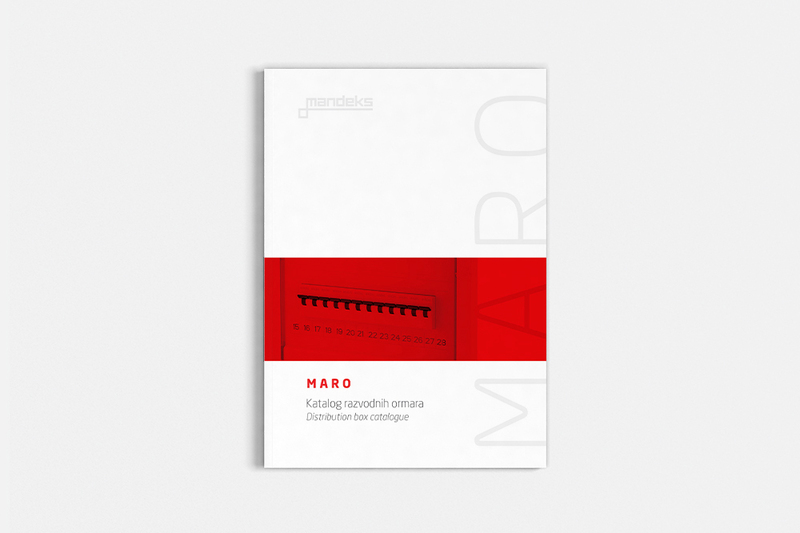 We are pleased to announce our new Distribution box MARO 2016 catalogue. 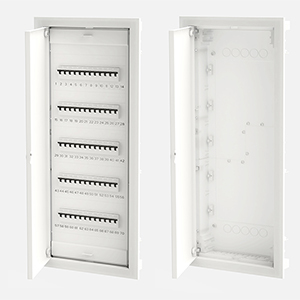 Product group Tower stands for on-wall distribution boxes. 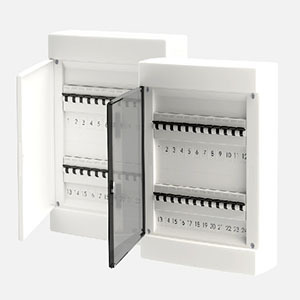 So far, we offer two row edition in two color of doors – polar white (MO24PW) and transparent (MO24PD). 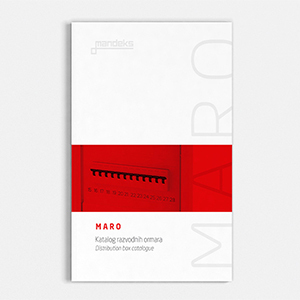 In the near future we will also develop other editions, including: one row with 4, 8, 12 and 18 module space, and three row with 36 modules. 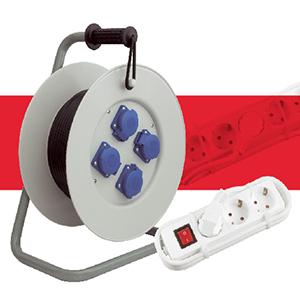 Product group Metalisstands for in-wall distribution boxes with metal doors. 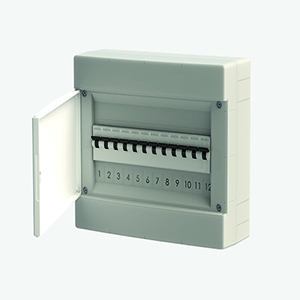 Product group Fine stands for in-wall distribution boxes with plastic doors.